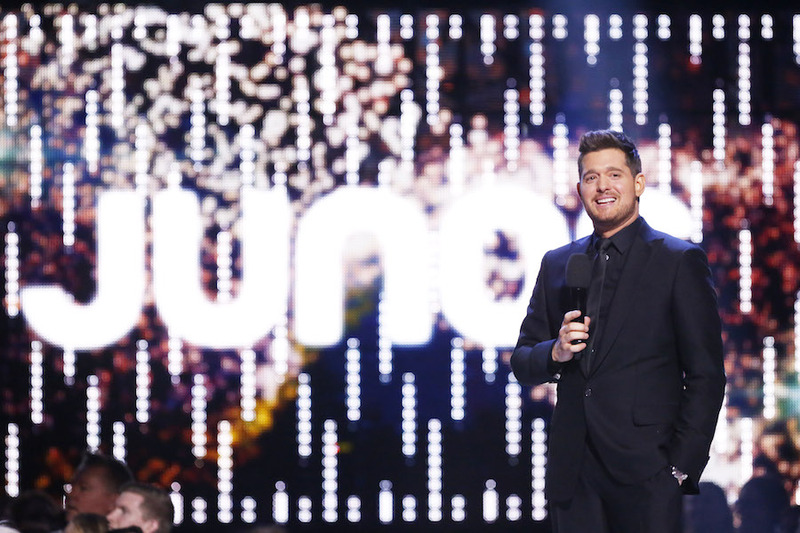 The JUNO Awards are more than just an award show they are Canada’s Biggest Night in Music! 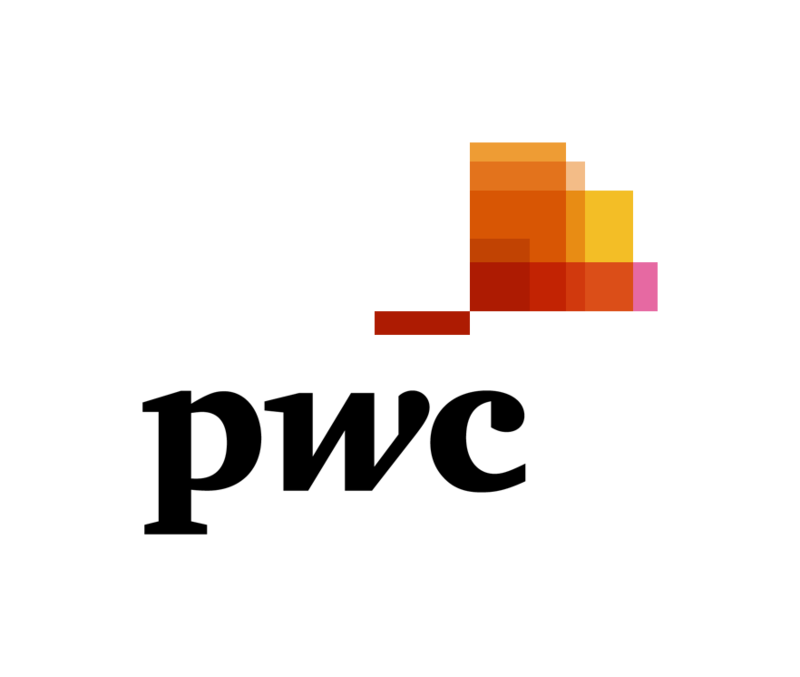 Continue reading for more information about the JUNO Awards submission, nomination and voting process which would not be possible without the help of our friends at PwC the Official Ballot Accountants for The 2018 JUNO Awards. Artists have to submit to be nominated! 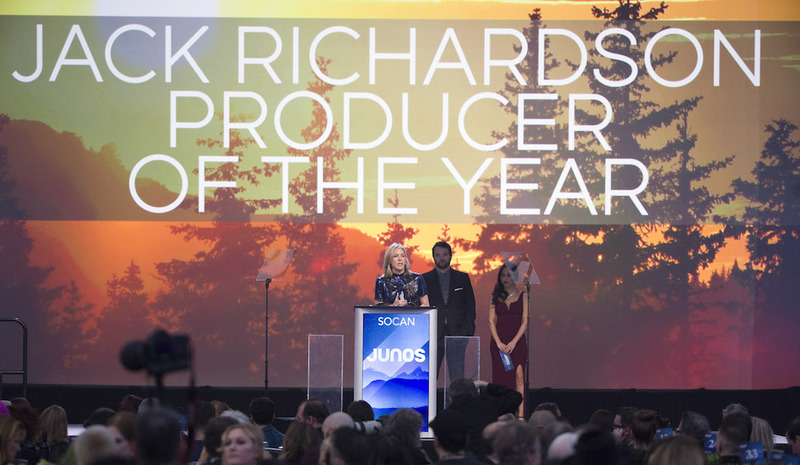 Anyone can submit themselves for a JUNO Award providing their project meets the eligibility criteria. Submissions are then reviewed by the JUNO Nominating and Voting team to ensure it meets all the eligibility criteria. Nominations are weighted on various criteria, which vary from category to category. The CARAS Nominating and Voting team reviews every submission. All eligible material is listened to by the Music Advisory Committees, which is comprised of music industry professionals in the respective genre of music to ensure eligible entries have the best shot at a nomination. Then judges and CARAS Academy Delegates have one month to review all submissions and cast their online votes to help determine the nominees. PwC tabulates all of the votes and the nominees are announced at the Nominee Press Conference. The same judges and CARAS Academy Delegates have three weeks to review nominees and cast their votes to determine the winners. PwC tabulates all votes for the second round of voting. 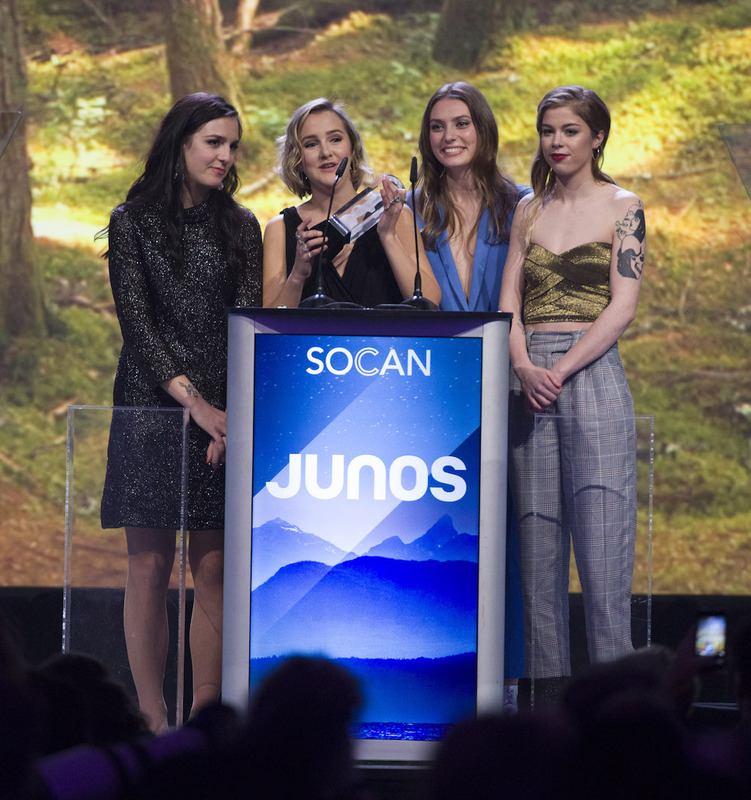 Winners are announced at the JUNO Gala Dinner & Awards and the JUNO Awards Broadcast. Learn more about the submission process and the nomination process.